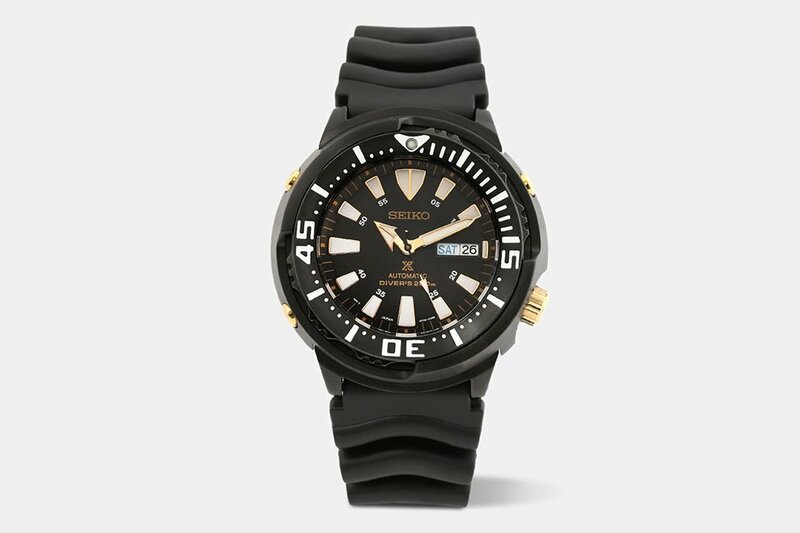 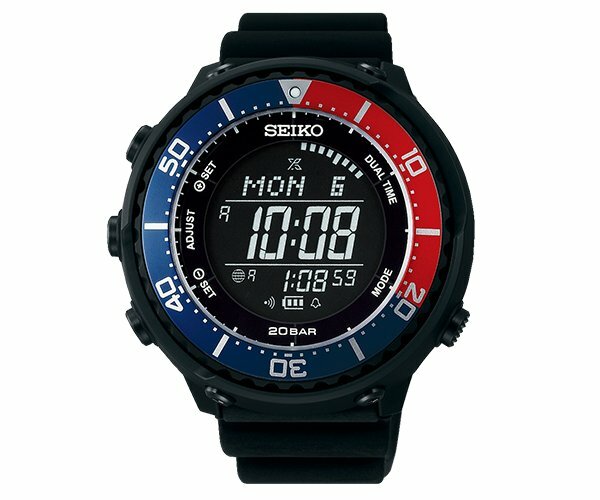 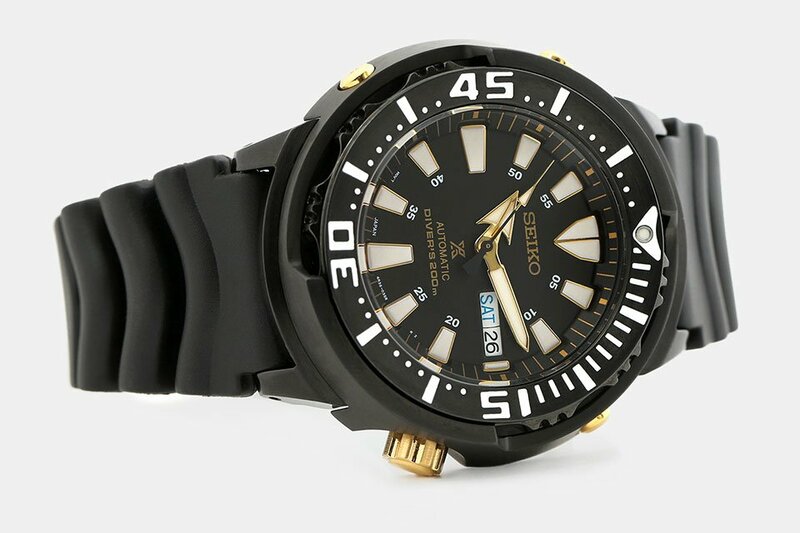 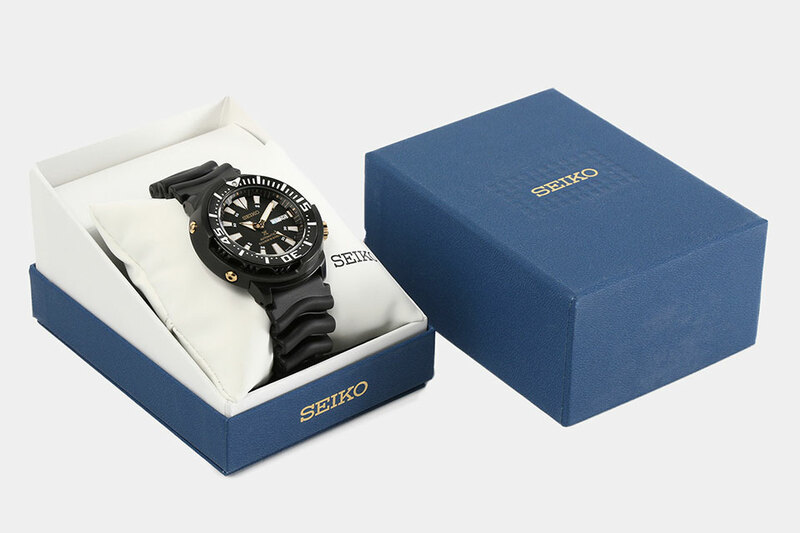 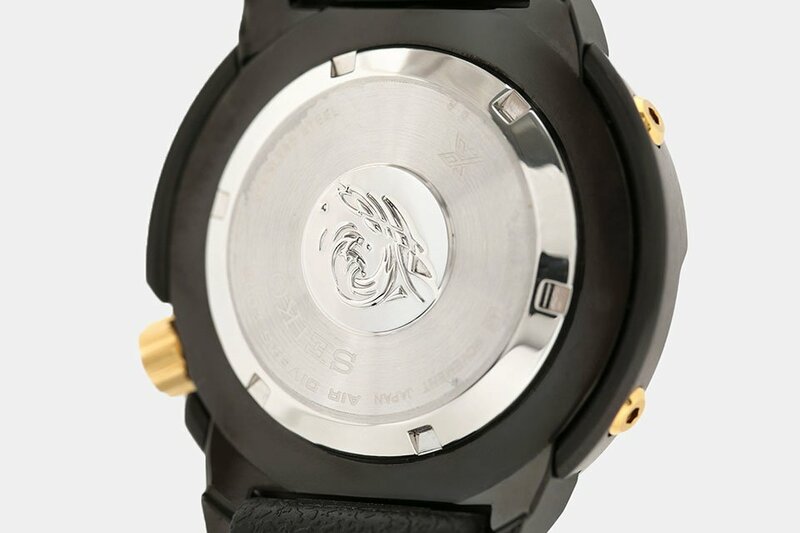 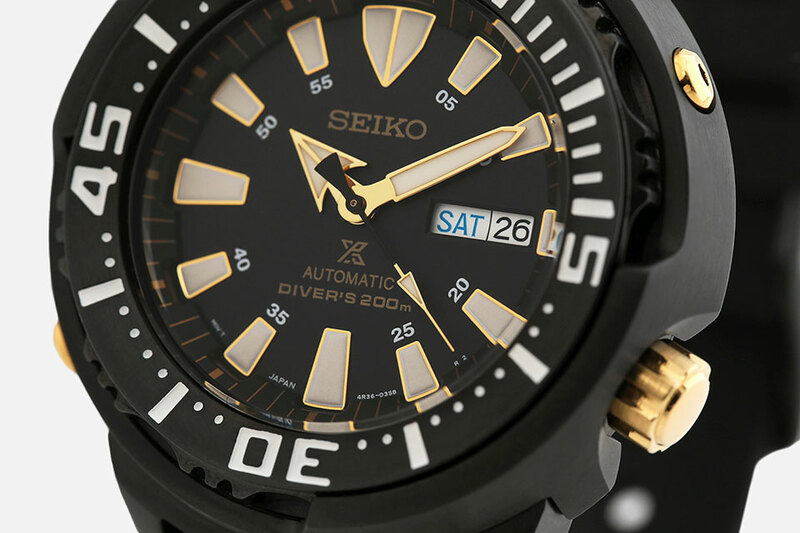 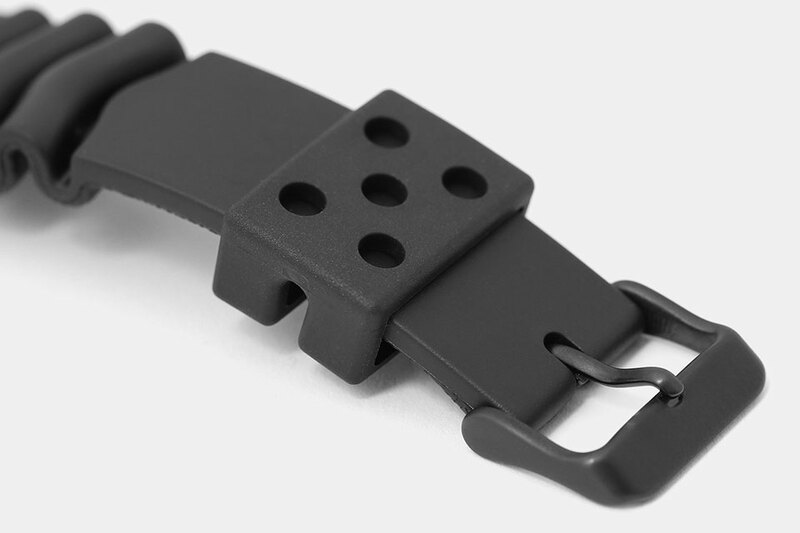 Seiko’s SRP aka Baby Tuna watches are “babies” only in the sense that they’re a tier below the SBN Tuna diver’s watch. 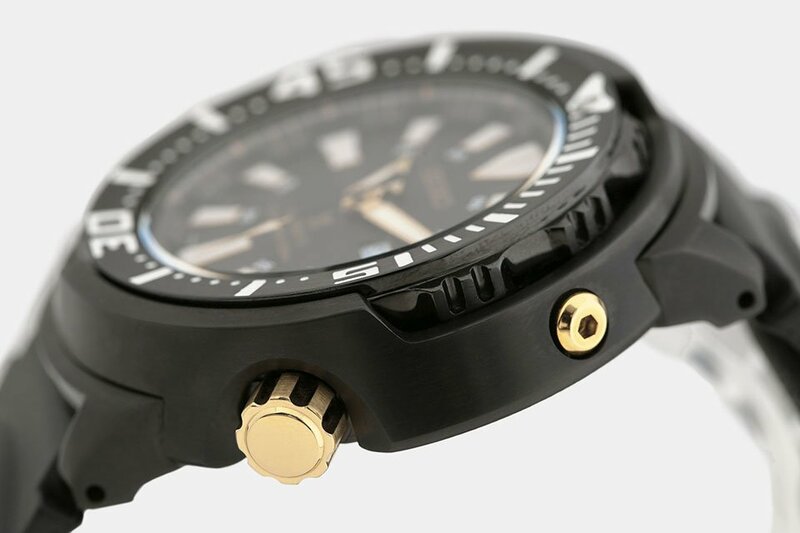 But it’s still an imposing pro-grade 50mm watch. 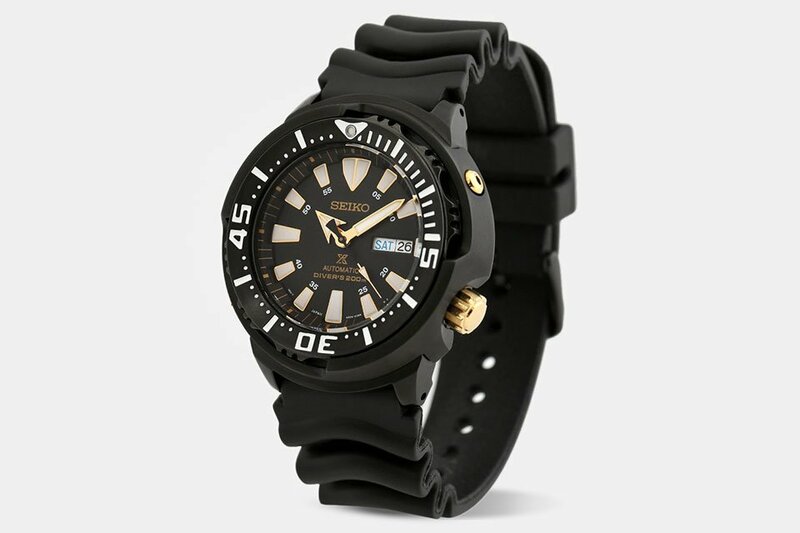 The SRP641 is on Massdrop for a limited time for just $230, but Amazon is just a few bucks more.